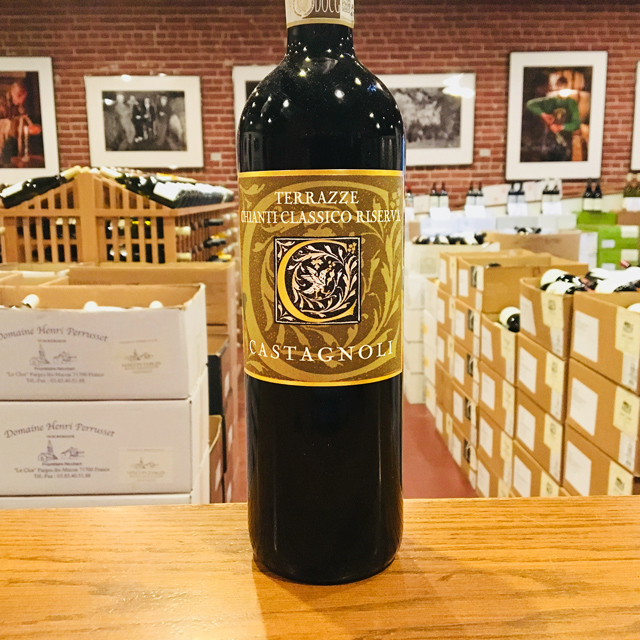 Fill out your info and we will notify you when the 2014 Chianti Classico Riserva “Terrazze” Castagnoli is back in stock or when a new vintage becomes available. Back in Tuscany, Sangiovese produces wines of similar caliber that are distinctly different from their Corsican counterparts. At Castagnoli, high elevation and stony soils of galestro (a schist-like metamorphic rock) stamp their mark on the estate’s wines. 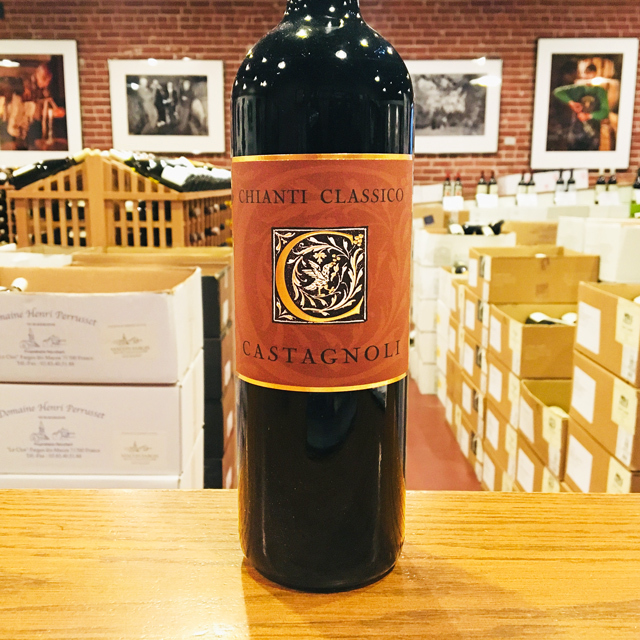 Castagnoli’s reds from the scenic hillsides of Castellina in Chianti are more high-toned and mineral-driven, with exotic aromatics and bright acidity. 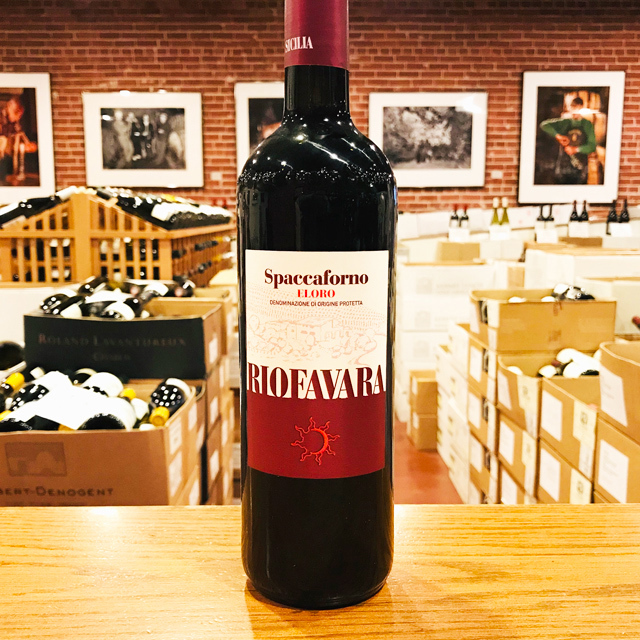 This bottling is from a selection of the estate’s steepest vineyards, which have been terraced with dry stone walls made from rocks found in the vineyards. Farming is organic and also features biodynamic practices, such as spraying plant-based remedies to boost the vines’ immune function. 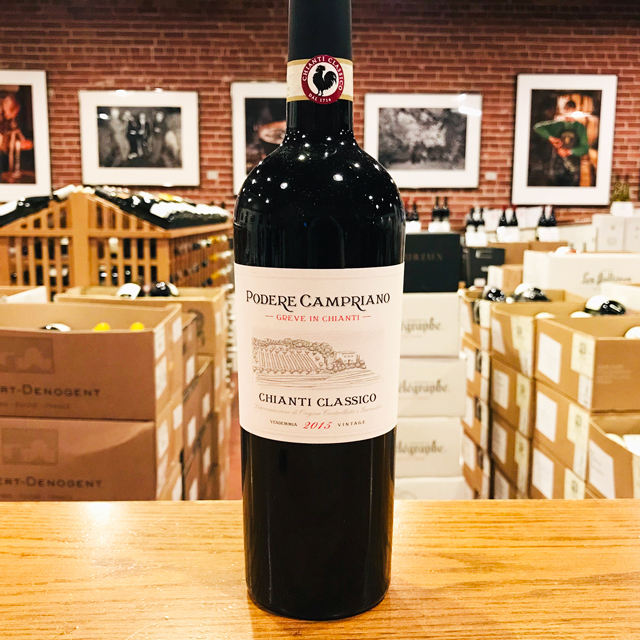 While it lacks the Patrimonio’s dark color and gripping intensity, this Chianti boasts notable finesse and aromatic lift. It is additional proof of what Sangiovese is capable of when planted in a great site. Castagnoli is a small estate in Castellina on the western edge of the Chianti Classico DOCG. This estate possesses a striking terroir,, one of Chianti’s most beautiful. Owner Alfred Schefenacker is the driving force behind this estate with amazing potential. 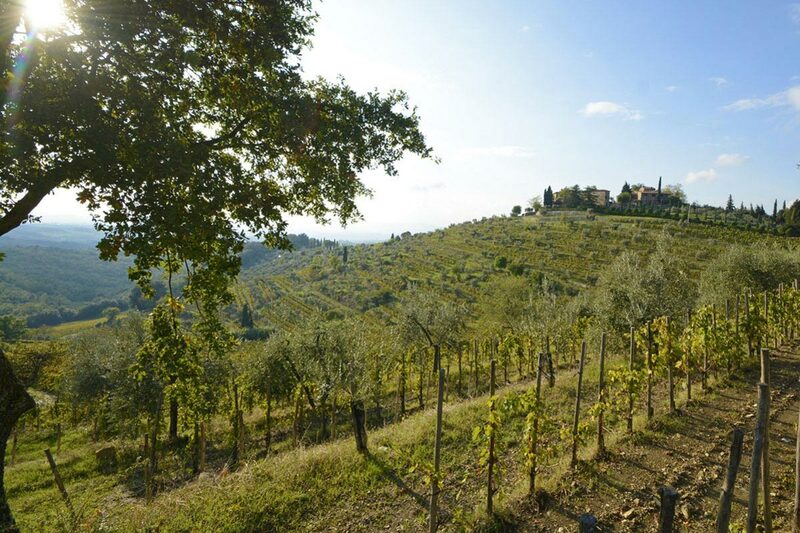 He is intent on developing it into one of the finest estates in Chianti. 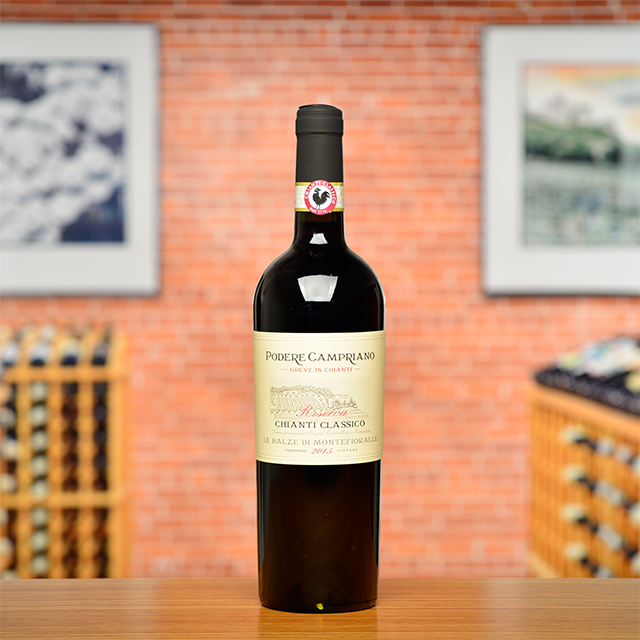 The Castagnoli terreno is one of cool climate, high altitude Sangiovese but one with depth and concentration. 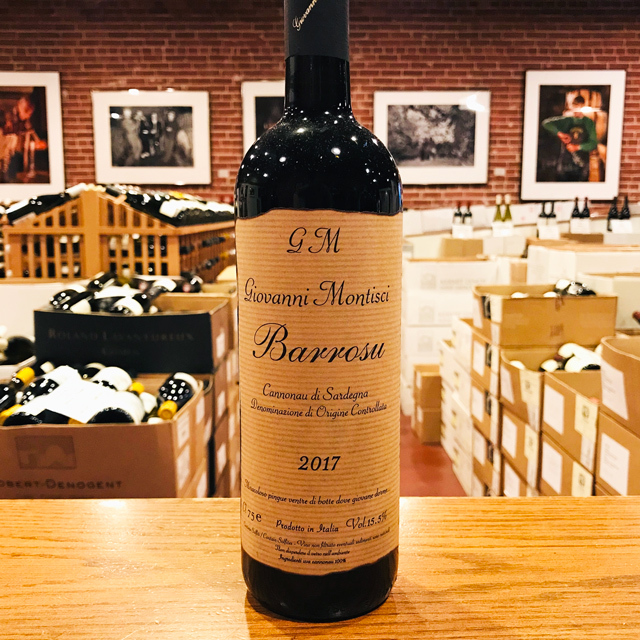 Aromatics are on display, a medium-full bodied frame with smoked meat, olive and rosemary to complement the fruits, solid acidity and tannin. 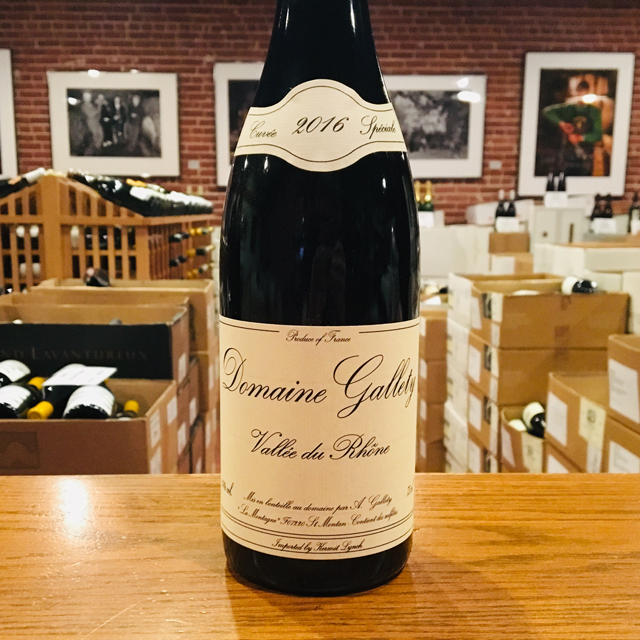 It is a unique style born of a unique terroir, and it possesses an elegance that makes it immediately drinkable and very pleasurable though it will age well. Perhaps no region is tied to Italy’s reputation as a producer of fine wine as much as Tuscany. 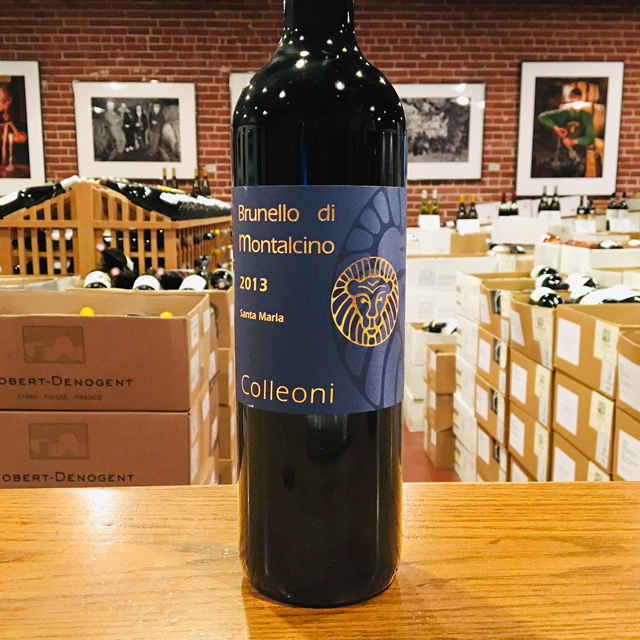 Since Etruscan times, viticulture has played a prominent role in this idyllic land of rolling hills, and the Tuscan winemaking tradition remains as strong as ever today. With a favorable Mediterranean climate, an undulating topography offering countless altitudes and expositions, and a wealth of poor, well-draining soils, conditions are ideal for crafting high-quality wines. Add to that the rich gastronomical tradition—Tuscany is home to some of the country’s finest game, pastas, salumi, and cheeses—and you have the blueprint for a world-class wine region. 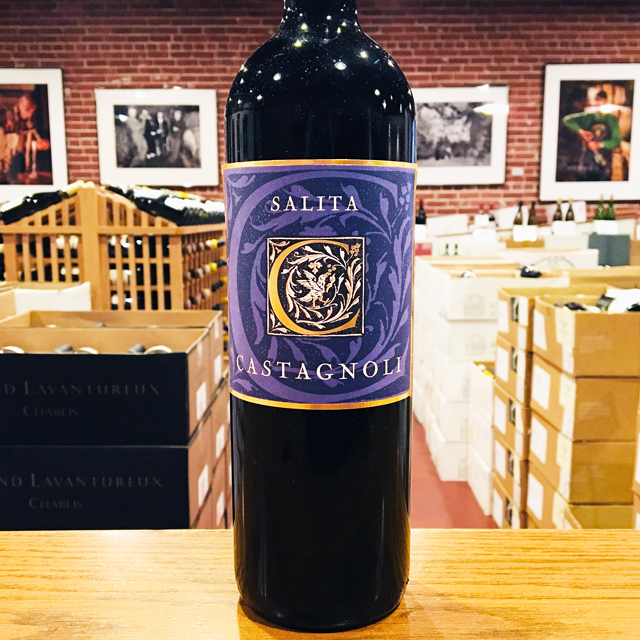 This is Sangiovese territory; in fact, it is arguably the only place in the world where Sangiovese reaches a truly regal expression. 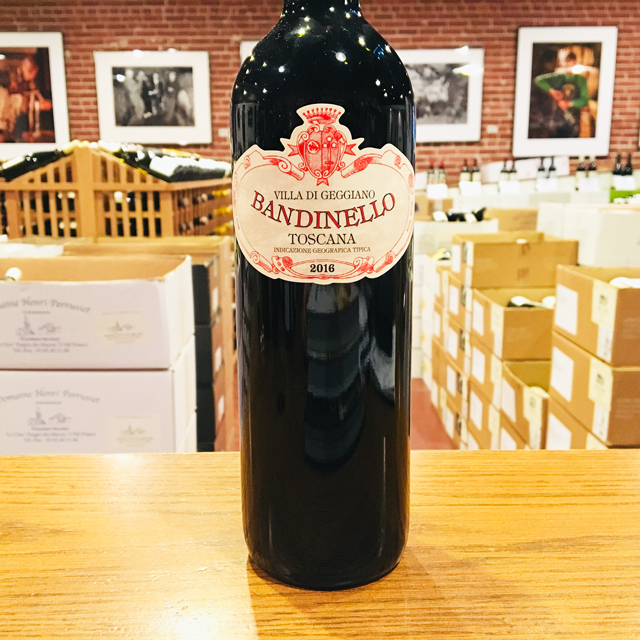 In spite of a rocky history with fluctuations in quality, traditionally produced Chianti has reclaimed its status as one of the country’s most reliable, food-friendly reds, while the rapid rise of Brunello di Montalcino shows the grape’s potential for grandiose, opulent reds allying power and finesse. Traditionally-minded growers have stuck to using only indigenous grape varieties and employing techniques like aging in massive wooden casks known as botti, creating wines of terroir that shine at the Tuscan table. 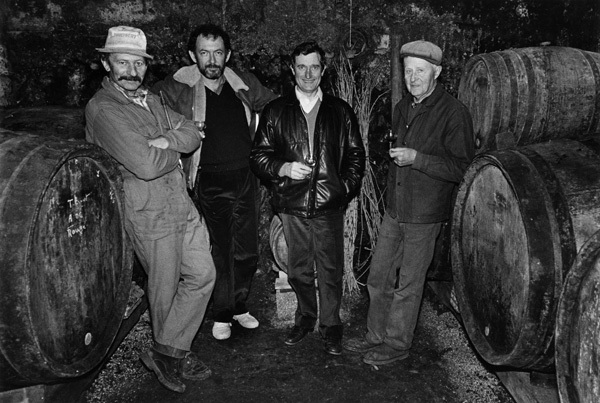 Tuscan wines have had a place in our portfolio since Kermit’s first visit in 1977. 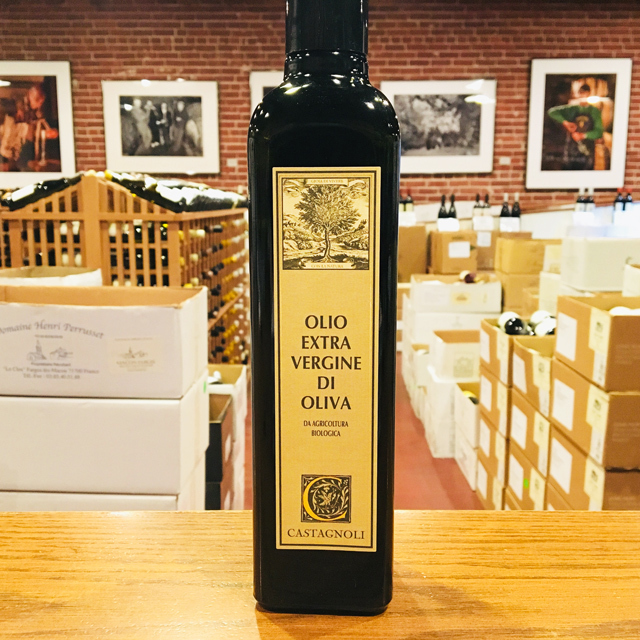 While the names of the estates have changed, the spirit of those first unfiltered Chiantis he imported live on through our current selections. 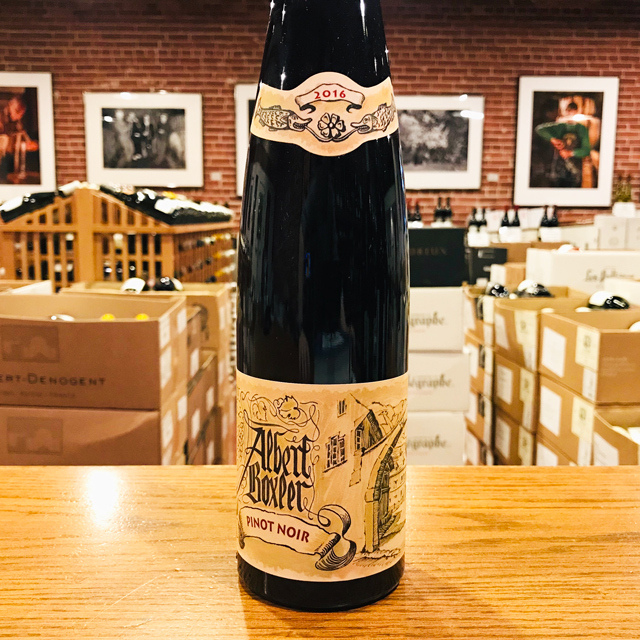 I want you to realize once and for all: Even the winemaker does not know what aging is going to do to a new vintage; Robert Parker does not know; I do not know. We all make educated (hopefully) guesses about what the future will bring, but guesses they are. And one of the pleasures of a wine cellar is the opportunity it provides for you to witness the evolution of your various selections. Living wines have ups and downs just as people do, periods of glory and dog days, too. If wine did not remind me of real life, I would not care about it so much.